Is this one of the four faces of Duncan Jones' Warcraft Movie? 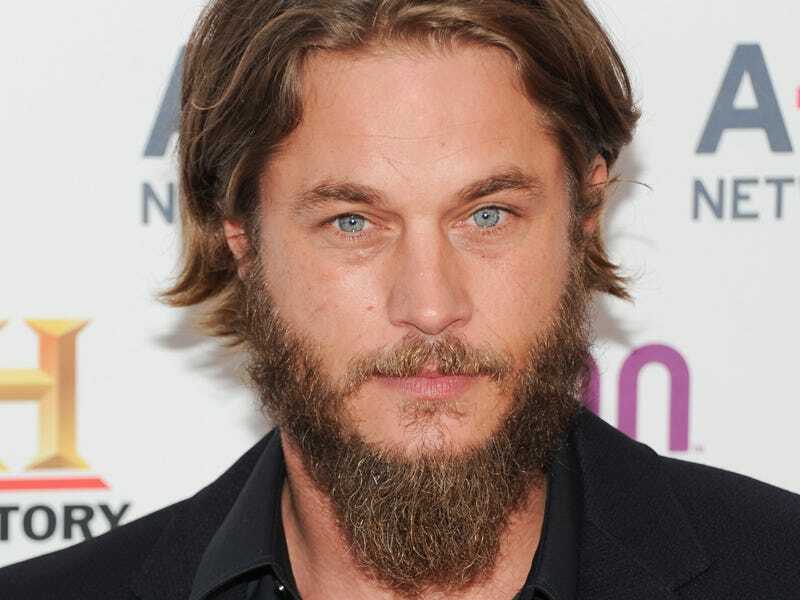 Variety is reporting that Travis Fimmel, best known for his role in Vikings, is very close to becoming the lead for Duncan Jones' upcoming adaptation of Blizzard's fantasy IP. Although no formal offer has been made yet, Variety's sources claim that Fimmel is under heavy consideration for a major part. Recent rumours put both Colin Farrell and Paula Patton in the light for roles in the film, which starts filming early next year. We might find out about solid casting details for Warcraft sooner than you think - Duncan Jones himself is attending a panel on the movie at the upcoming BlizzCon, which takes place in Anaheim November 8th-9th.